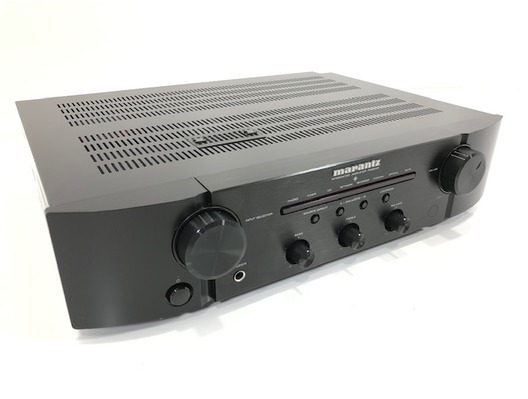 This award winning Marantz PM6005 Stereo Integrated Amplifier has come to us via a part exchange and comes with a 6 month warranty. 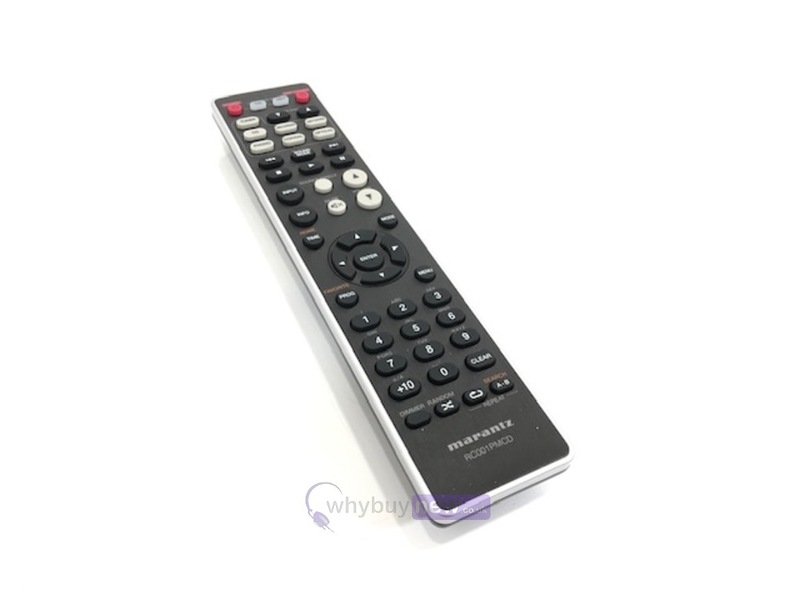 It comes with the power lead, remote, manual and the original box. 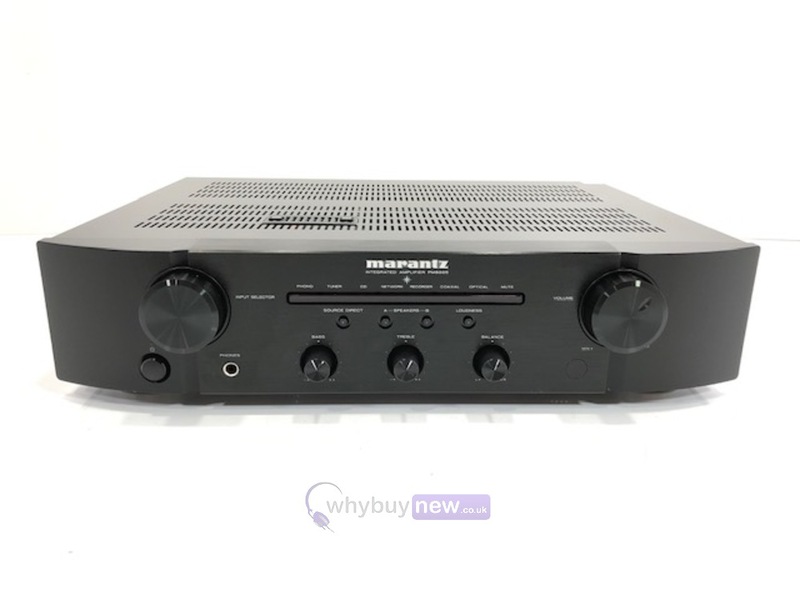 Building on the success of the What Hi-Fi 5 star PM6004, the PM6005 integrated stereo amplifier from Marantz delivers an even more dynamic and detailed sound. Thanks to the addition of the optical and coaxial inputs, your digital sources have never sounded so good. The superb PM6005 has built on the superior technology of the PM6004, along with the generous specifications - 2 x 45 watts of amplification, 5 line RCA inputs including a turntable input, an optical Toslink input, a digital coaxial input, 2 independently switchable speaker outputs and high grade components for a tight, detailed and hugely enjoyable performance. 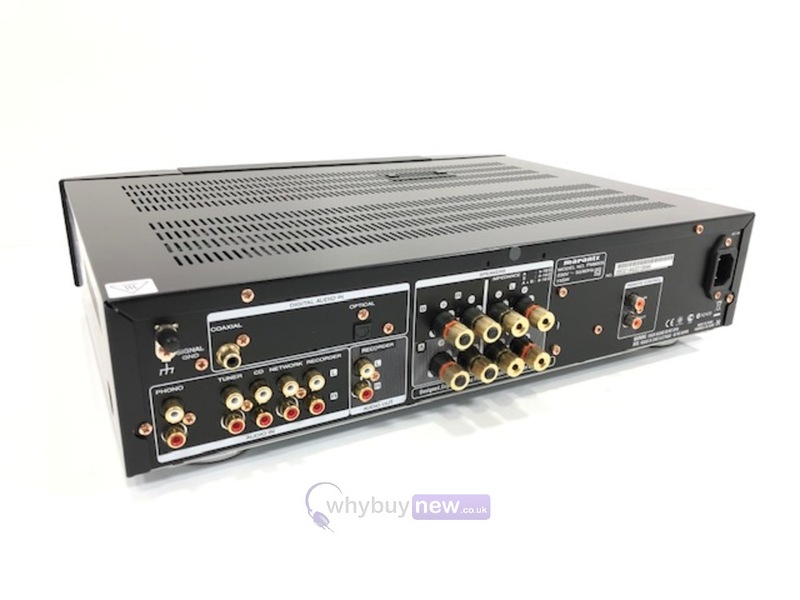 Making the most of your digital source is the on-board 24bit/192kHz high current CS4398 DAC (Digital-to-Analogue Converter), ensuring that you can listen to your favourite music as it was intended to be heard. In addition, the digital section of the amplifier is housed in an extra metal casing, to guarantee shielding from the analogue section. With a sturdy chassis, solid metal front panel and gold plated terminals, the PM6005 is another fine example of the high standards and quality that Marantz incorporate into every design. A low impedance toroidal power transformer and customized audio components able to handle higher currents with greater control mean the PM6005 delivers an open, full and detailed soundstage that will do justice to any genre of music.